New information and images are out that show, again, what playing music will look like in Windows 8. Oddly, we don’t understand what Microsoft is up to, as it appears to be working on platform convergence and interoperability in nearly every area but music. 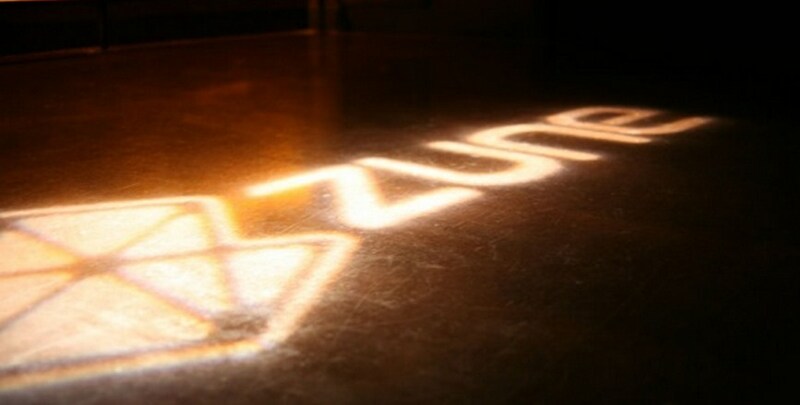 Here’s where we stand: Zune is built into the Windows Phone and Xbox ecosystems. It is the premier Microsoft-built music playing client for Windows, and is also the conduit between Windows Phone and Windows 7. However, in the touch interface of Windows 8 there lurks a new player: Microsoft Music. If this is what we have seen before, it’s going to be quite ugly. But what we are very confused about, and perhaps even cross over, is why Microsoft would, apparently, have a fully new music brand built for its new operating system. The Zune team helped to pioneer the ‘Metro’ design aesthetic, both on the Zune music player line and in regards to the Zune desktop client; Zune is a natural fit for touch, and could have been brought to Windows 8 sans difficulty. But then there is Microsoft Music, which exists at least in the builds of Windows 8 that Microsoft has shown off at CES. There have been more rumors than I can count, or remember, that Zune as a brand is kaput, and will soon be folded into either Xbox, or Live, or a different part of Microsoft. Oddly, and I would say happily, Zune lives on. It’s become a very usable product that TNW Microsoft gives a thumbs up; its inclusion in Windows Phone has been excellent. And now, Microsoft Music. Windows Media Player, Zune, and Microsoft Music? That sounds like a recipe for a lack of focus. And consumers are hardly going to understand why on their mobile and console music goes under one name, but on their computer it has a fully different brand. That’s just plain foolish. Let’s hope that Zune is about to become (lock, stock, and barrel) Microsoft Music, or that Microsoft snaps back into reality and keeps Zune alive and makes it pervasive in Windows 8. TNW has a request for comment in with Microsoft on the issue and will update this post upon hearing from the firm.